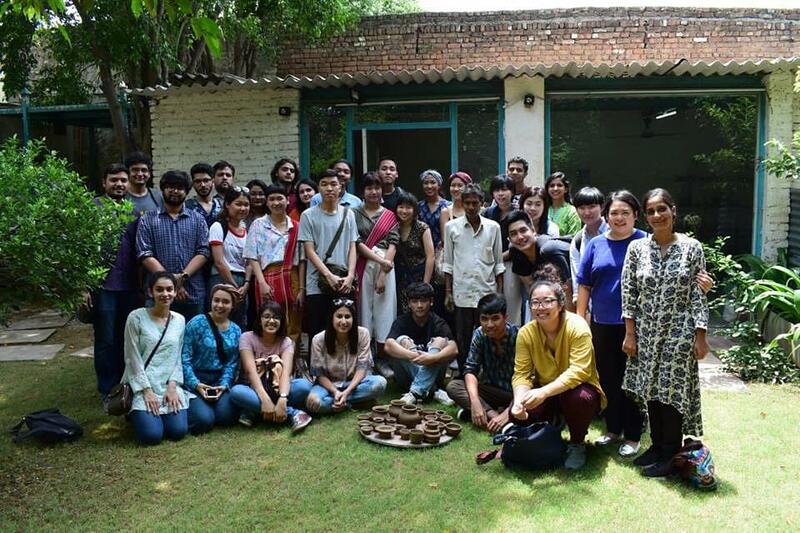 Sushant School of Art & Architecture (SSAA), Gurgaon is one of the premier architectural institutions in Gurgaon. Today, the institute has emerged into a big institution imparting quality education to the students who desire to become good architects in their coming future. It is basically known for offering excellent education through the undergraduate course in architecture. SSAA offers undergraduate, postgraduate and research programs in the field of Architecture. SSAA Admissions takes place either through NATA/JEE Mains Paper-II or on merit-based. At the undergraduate level, Sushant School of Art and Architecture offers B.Arch (Bachelor of Architecture) which requires five prolonged years to complete the duration period. SSAA also offers B.Planning in different specializations. For admission in B.Arch, the candidate must have passed 10+2 level examination with overall aggregate marks (50%) + Mathematics (Minimum passing marks) + NATA score/ JEE Mains score. For B.Planning, the candidate must have 50% aggregate marks in 12th from any recognized board. The final selection will be based on ‘Statement of Purpose’ written by students and an interactive session consist of weightage 50% in admission. 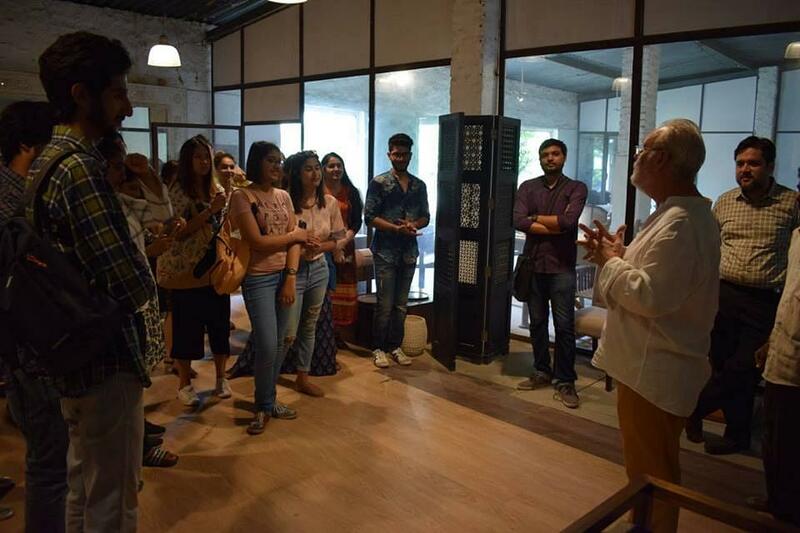 At postgraduate level, Sushant School of Art and Architecture offers M.Arch and M.Plan to the students who want to make their career in the field of Architecture and Urban planning, respectively. Both of the PG courses are offered for a duration period of two years. The M.Arch program is provided with four different specializations. For M.Arch, 50% aggregate marks in a Bachelors of Architecture degree program in addition to GATE score is required. For M.Planning, 55% in Bachelor’s degree (or equivalent) in Architecture/ Planning /Civil Engineering/ Environmental Engineering/ Law,Master’s degree (or equivalent) in Geography / Economics / Sociology / Environmental Science / Social Work / Development Studies / Policy Studies / Political Science. GATE score students will be preferred. Also, Duly filled up form (online) along with a statement of Purpose of not more than 1000 words submitted at the admissions office. Bachelor’s marks will have 50% weightage, Personal Interview 20% weightage, Essay Writing 30% weightage. 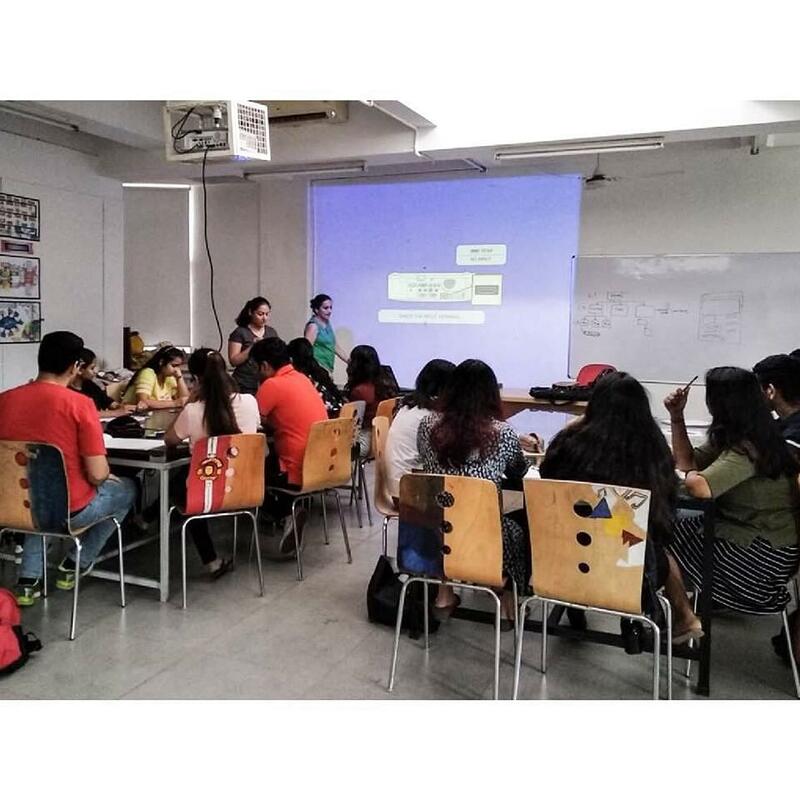 Why join Sushant School of Art & Architecture (SSAA)? SSAA has been ranked no.1 Private Architecture School’ by Outlook in 2017. The College nurture students who shall lead the communities and organizations of the future, where they can apply their talent and knowledge. 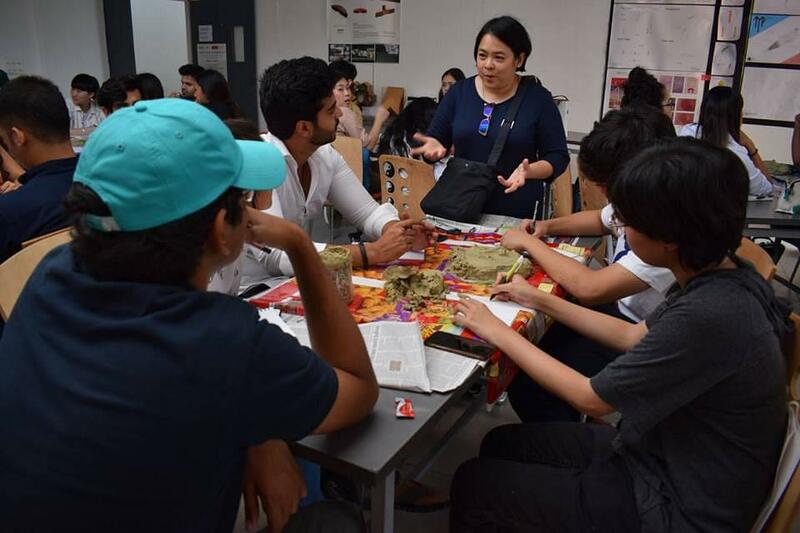 They provide compulsory soft skills training spread over all semesters by international trainers and special projects for incubating entrepreneurship. They have international collaborations with a number of international universities like Oxford Brookes’ University, University of York, University of Melbourne, University of Virginia, The Frank Lloyd foundation etc. The college indeed is very good for architecture. The fee structure is very much high so if one is ok with it then believe me you will not find any other architecture college like this and you will have one of it kind college experience here. I want to join a good college for m.arch and i want to know which colleges are supporting gate scholarship and are among the top.